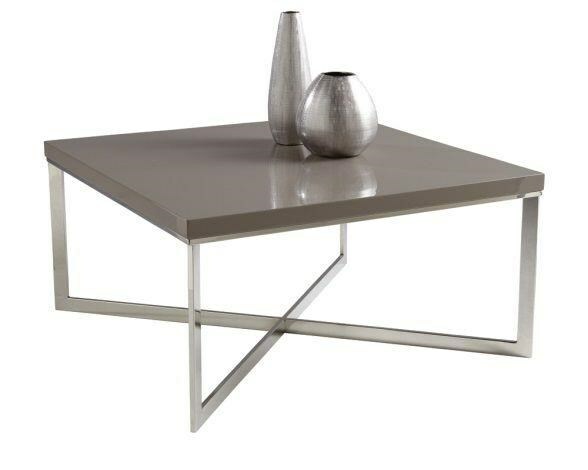 Bring a sense of sleek sophistication to your living room with this coffee table. The table's high gloss finish over its MDF wood top looks clean and polished, complemented by the stainless steel base. The floating design and X shape of the metal base keeps your living room looking open and airy, perfect for a smaller space. The Pilot Coffee Table by Sunpan Imports at C. S. Wo & Sons California in the Southern California, Costa Mesa, Orange County, Long Beach, Anaheim, Los Angeles, South Coast Collection area. Product availability may vary. Contact us for the most current availability on this product. Browse other items in the Pilot collection from C. S. Wo & Sons California in the Southern California, Costa Mesa, Orange County, Long Beach, Anaheim, Los Angeles, South Coast Collection area.